I put this section here for families of all makes, shapes, sizes and orientations to let you know that I love LOVE. 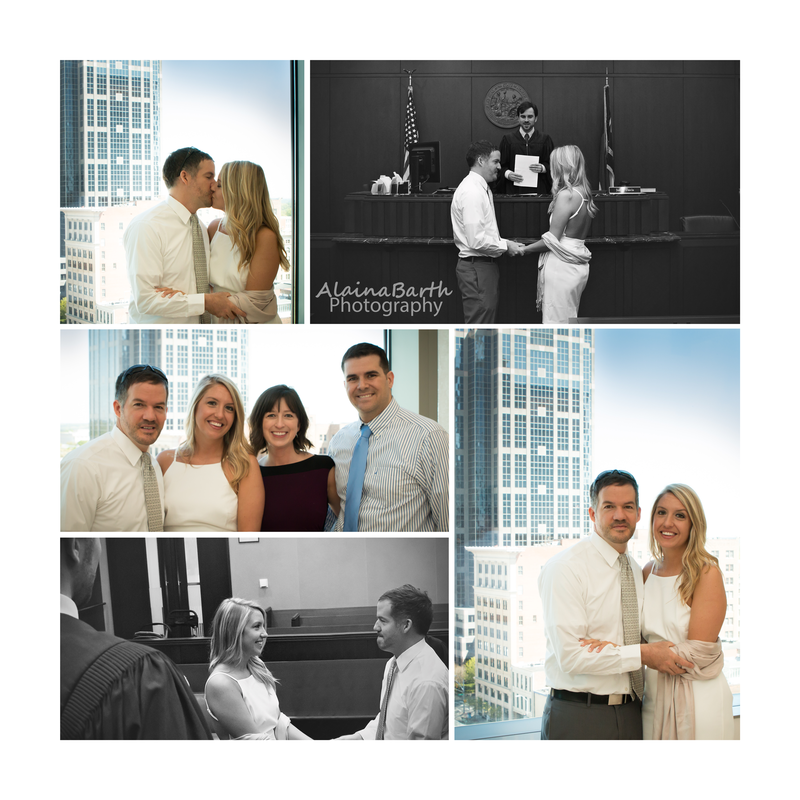 I'd be honored to capture the love you have for and with your family. However, I don't do weddings. I have always said I would never do weddings as a photographer. (never say never, right?) 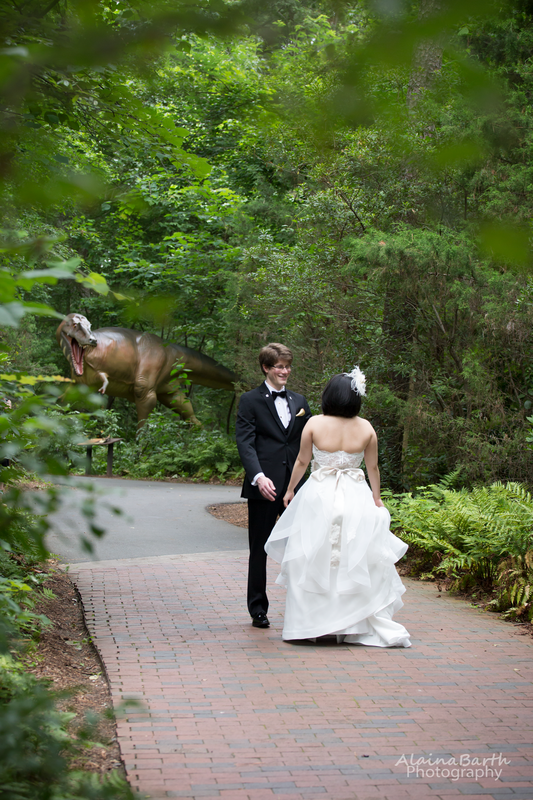 That said, I've done one beautiful little courthouse wedding for a dear friend of mine and "2nd shot" at the Museum of Life and Science with another very talented photographer. ​PS: I still don't do weddings.